We need to tightly control the version of InDesign (ID) and InCopy (IC) in use here at the newspaper. 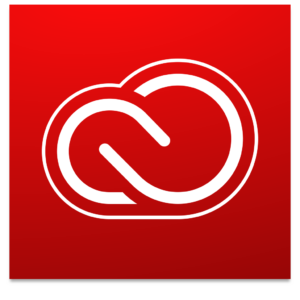 As such we disable the Apps Panel within the Creative Cloud Desktop Application (CCDA) and exclusively use Munki to install Adobe Creative Cloud applications. Yesterday we transitioned from InDesign CC 2014 to CC 2019 in a single day and I wanted to share the details in case it might be useful to others. Read on if you are interested in how we did it. Dear Adobe: version numbers should go up! Kevin M. Cox	 December 3, 2018 February 9, 2019 No Comments on Dear Adobe: version numbers should go up! 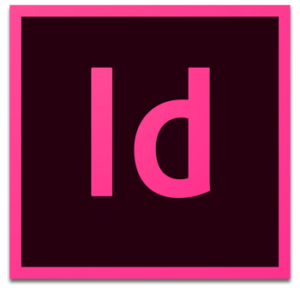 When Adobe released their November 19 update to InDesign CC 2019 last week, they broke the most important rule of version numbering: the version should go up!